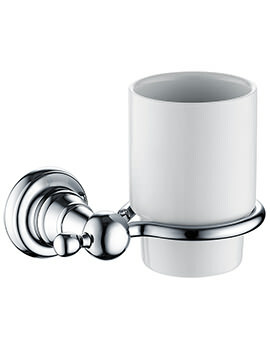 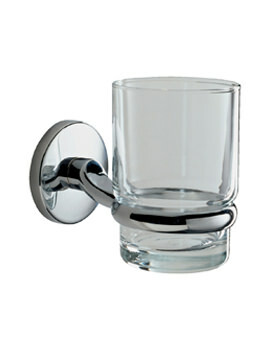 Your Bathroom is a personal space, so you should decorate it with objects that are functional and practical in use. 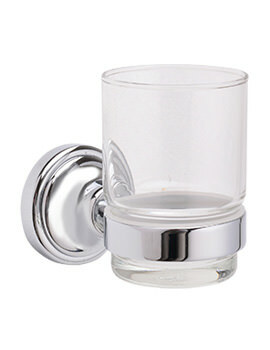 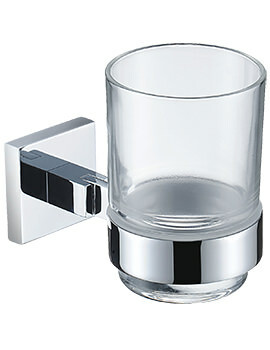 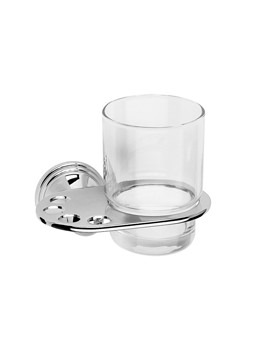 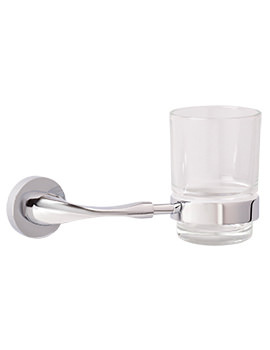 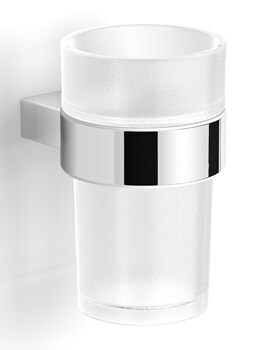 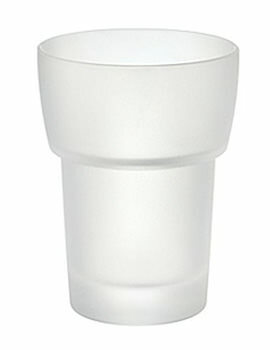 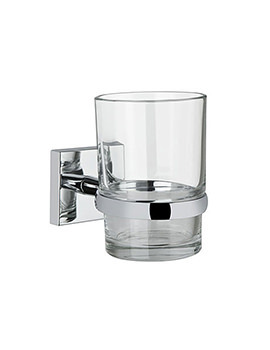 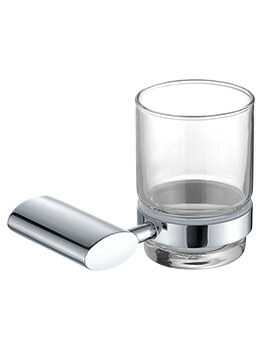 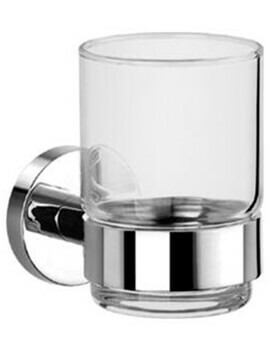 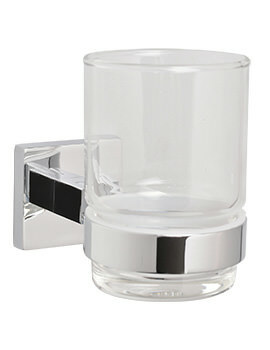 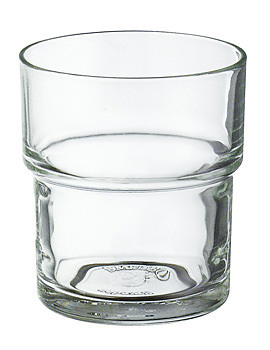 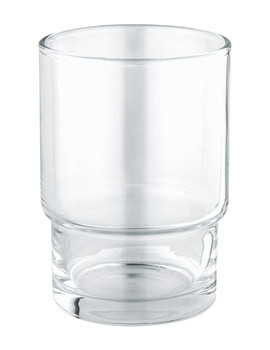 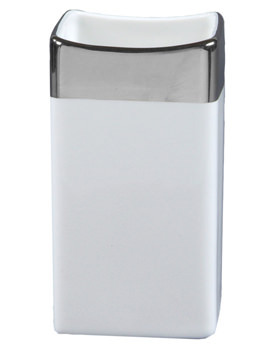 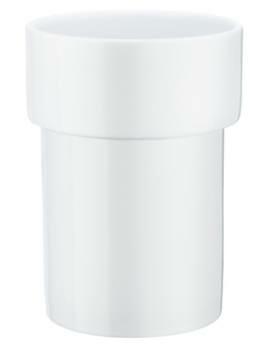 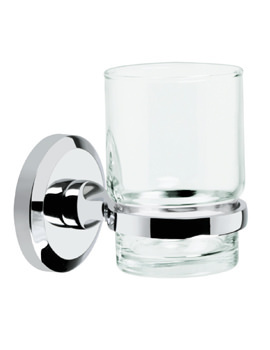 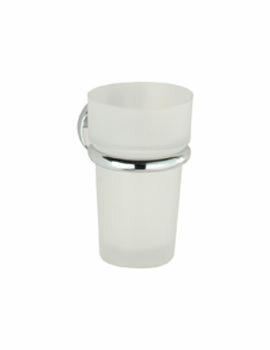 A tumbler holder provides the ideal platform as an alternative to placing a tumbler or toothbrush holder on the basin. 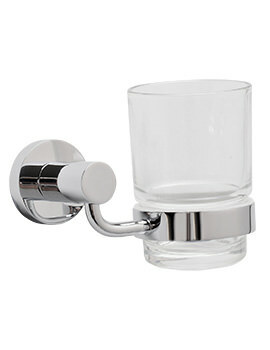 Clutter can cause stress besides being an eyesore, so one needs to make sure their bathroom is clean and clutter free. 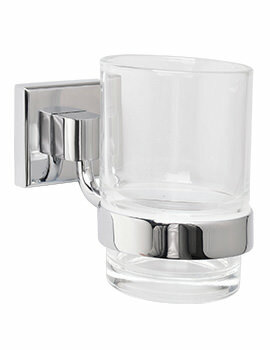 Here, we have displayed toothbrush holders, where one can keep their toothbrush and toothpaste in a designated place. 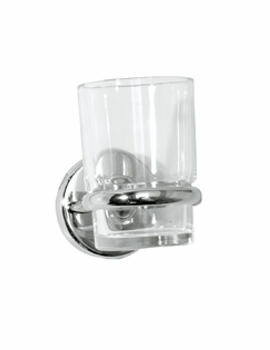 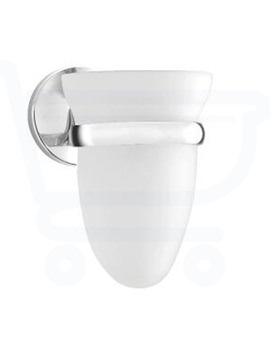 We stock holders from various suppliers all over UK and Europe. 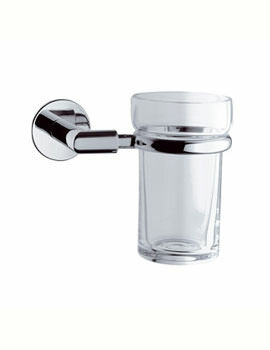 Feel free to browse through our selection and pick the right one based on your requirement. 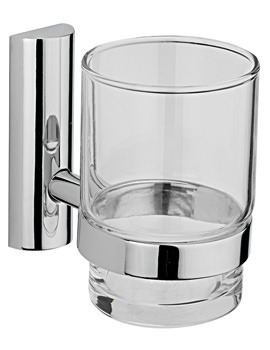 Strikingly different each holder displayed at AQVA, add an interesting dimension to the bathroom, one of style and elite luxury.